Back to my beauty blogging ways today with my first organic beauty post of 2016! 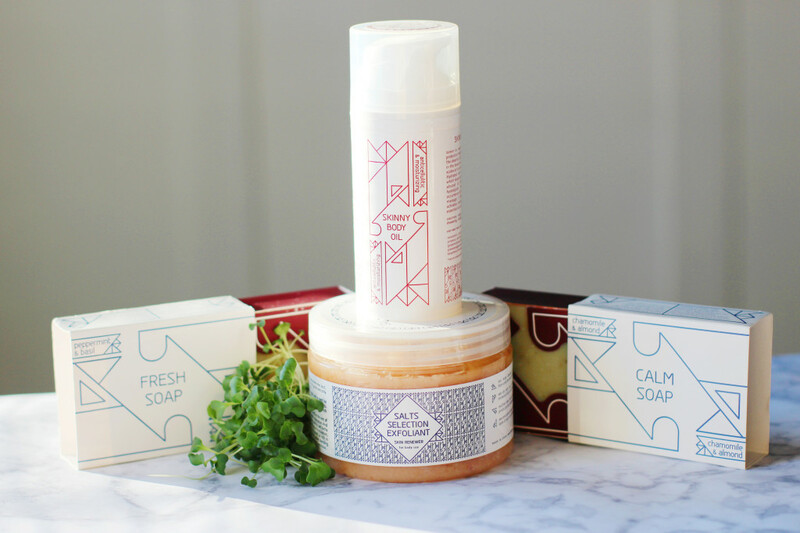 Let me introduced a product line I fell in love with in the Fall of 2015. 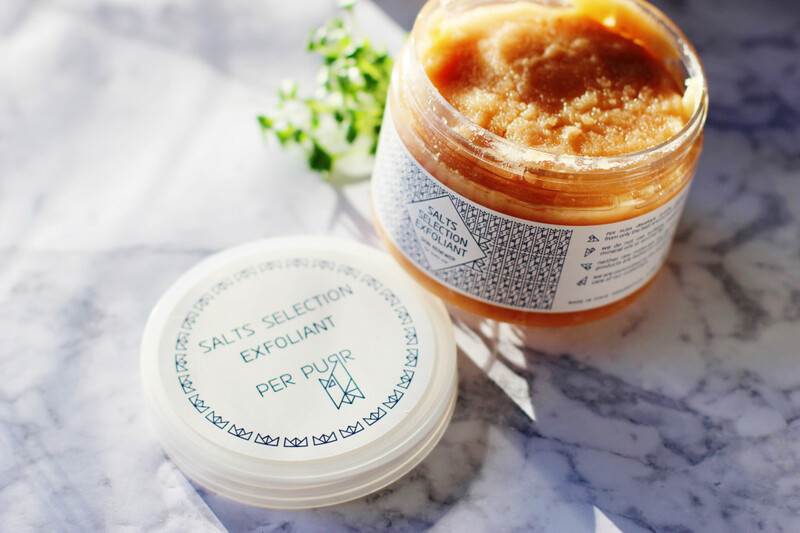 Per Purr products are designed for easy daily use with your skin’s health as the goal. They take raw materials that are 100% pure and of the highest quality to ensure better skin nutrition. They create products that take advantage of the naturally perfect properties of plants and essential oils, combine them with the cold process used to manufacture soaps while ensuring that all the initial oil properties are preserved. Here are my top 3 products you need to try! 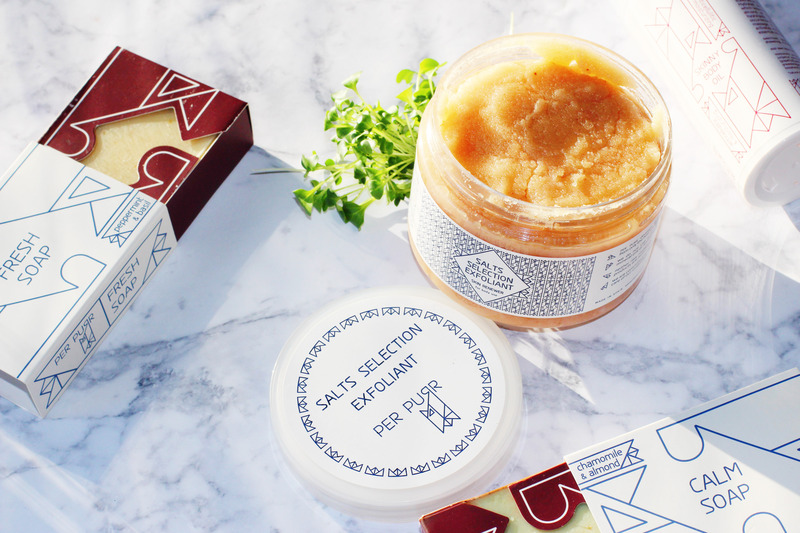 Salts Selection Exfoliate: the salts are ground into a fine powder, which guarantees delicate and efficient exfoliation, leaving skin super hydrated from the 3 essential oils. Just like an Epsom salt bath, this product will leave your muscle feeling stress free. Skinny Oil: This highly concentrated oil hydrates and maintains skins hydrolipidic barrier, which in turn helps to prevent the occurrence of stretch marks. If you are lucky enough to pair it with a massage, it helps lymphatic drainage and activates microcirculation. Calm Soap: This is a warm blanket in a bar! This soap appeals to delicate skin with a base of almond and virgin olive oil. The mix of chamomile, lavender and clary sage essential oils, provide a sense of coziness and warmth. Remember, you are what your skin eats! So why not try an organic option? This entry was posted in Beauty on January 12, 2016 by admin. sounds great, I’m gonna try it! Thanks!